Exclusive to Ryness.co.uk - FREE Bezel with every Halers Downlight, the UK's No1 brand of integrated downlights. There is a reason why Ryness sells more H2 Pro 550s than any other downlight - they are outstanding quality LED downlights with an extra long seven-year warranty. 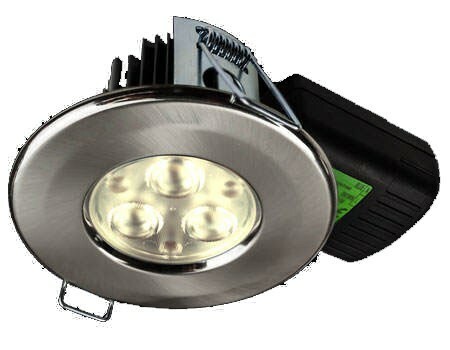 The manufacturer, Collingwood Lighting (based in the UK), was the first to first to produce a fit for purpose high-performance fire-rated LED downlight - and they just keep manufacturing better and better models. 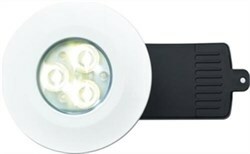 If you’re looking for flexibility, this is the powerful LED downlight that gives you more choice and more control. The unit is mains dimmable, comes with a wide 60° beam angle and gives you a choice of 11 round or square bezels (also available from Ryness). With this wider beam angle, you’ll get a wider spread of bright light, which means you may need fewer fittings. 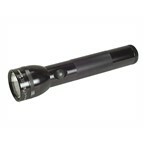 The H2 Pro 550 is ideal for locations where you might want to adapt light levels to suit the situation. At full brightness, the integral LED lamp is equivalent to a 50W halogen lamp and is rated for a very long 70,000 hour lifetime. 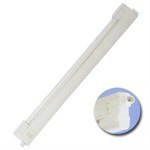 This version, the H2 Pro 550 in warm white, and is fire-rated, IP65-rated and dimmable. 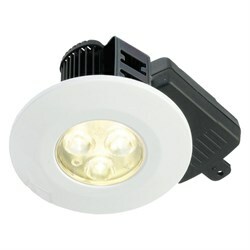 Now offering 580 lumens and a 20% reduced profile of the only 56mm for those difficult to fit ceiling voids. We offer the H2 Pro 550 LED downlight at the Best Price on the Web (if you can find cheaper, please do call us - we’ll send you a free gift to say “sorry”). 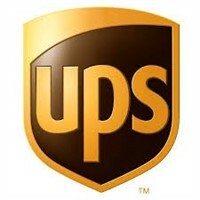 We have hundreds in stock and endeavour to despatch the same day. If you buy more than ten, we’ll even add in an extra discount.